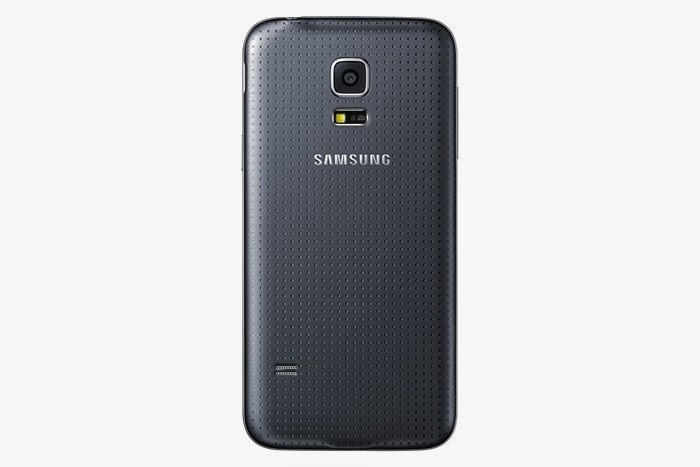 Samsung was working on the Galaxy S5 Mini ever since they launched the Galaxy S5. Today Samsung has finally announced Galaxy S5 Mini. 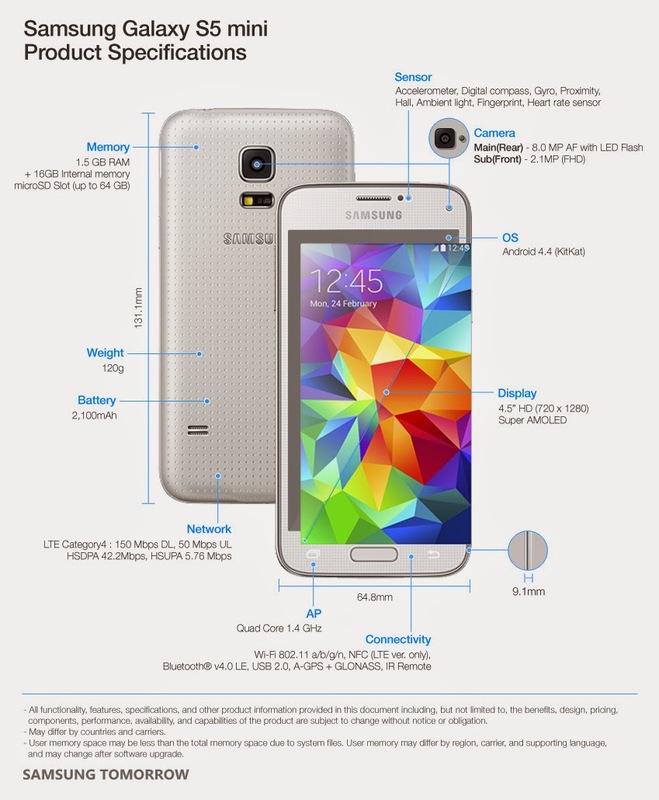 The Specs of the Galaxy S5 Mini isn't as High end as we thought they would be. Samsung has been same with spec of these smaller phones like the Galaxy S4 Mini and S3 Mini. But the S5 Mini compromises some things when compared to the Galaxy S5. 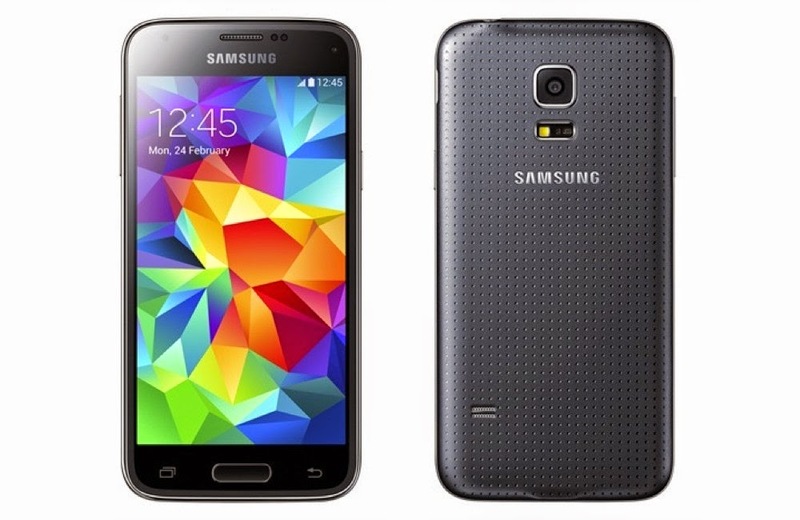 The Galaxy S5 mini sepcs – it sports a 4.5-inch 720p AMOLED panel, 1.4Ghz quad-core CPU, 1.5GB of RAM, a 8MP rear-facing camera and 2.1MP front shooter, and 16GB internal storage expandable via microSD slot. Impressively, though, the mini doesn’t omit many of its higher-end counterpart’s features, like the heart rate monitor and IP67 dust and water resistance. Samsung even managed to squeeze in a fingerprint sensor. The Battery of the S5 Mini is 2,100mAh. The connectivity was bumped up to 150Mbps LTE and has the IR blaster on top. The Galaxy S5 mini will be having Android 4.4 KitKat out of the box and it will feature S Health, Private mode, Kids mode and Ultra Power Saving modesame as the Galaxy S5. The camera hasn't been touched compared to the S4 Mini and remains at 8MP with 1080p video recording. The camera features are also the same as Galaxy S5, as well as the S Studio editor. The S5 mini will come in black, white, blue, and gold, and lands first in Russia in the coming weeks before expanding to the rest of the world.